After school snacks were a necessity in our house when my son was growing up. Sometimes the snacks were a treat that I bought, and sometimes they were something I made earlier in the day. It all depended on how busy I was at work. 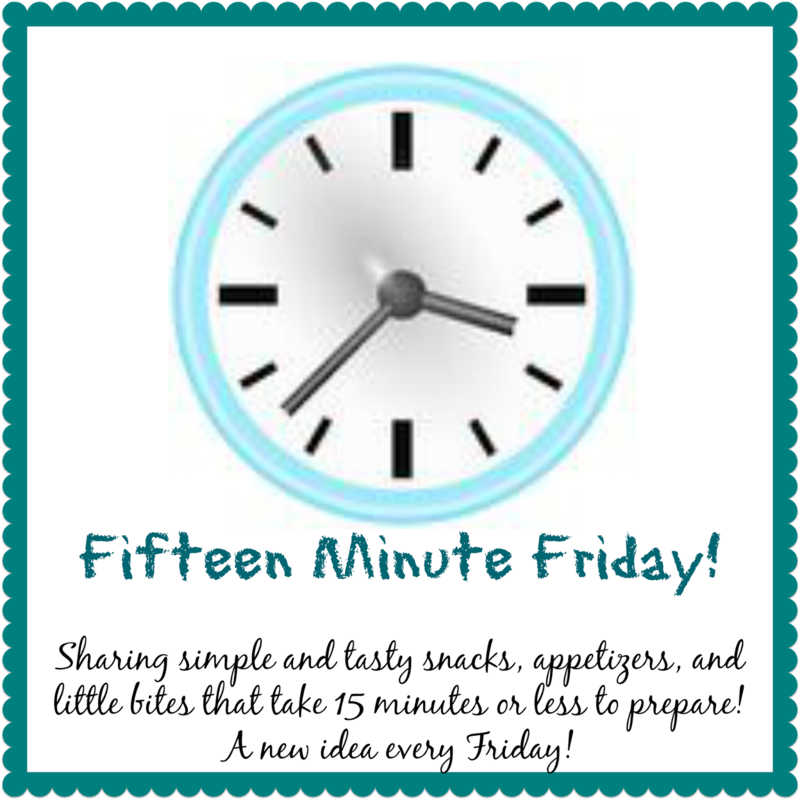 These days I have a lot more time, but my son is grown, and not looking for after school snacks. But, sometimes I see things at the grocery, and they are just too cute to pass up. 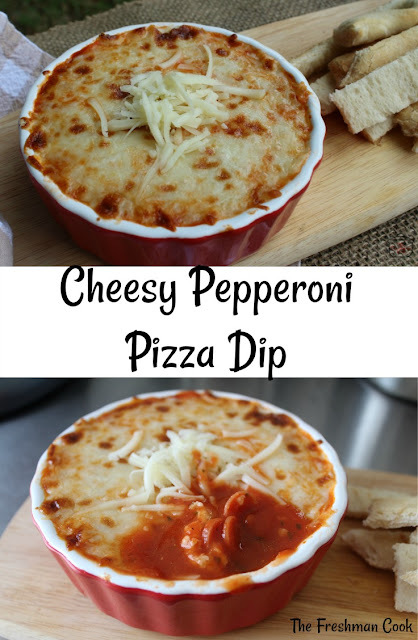 That is how this Cheesy Pepperoni Pizza Dip happened! Open the pizza crust and spread it out on a pizza pan. You can use a baking sheet or anything that is oven safe. Bake for 11 minutes, but watch the crust to make sure it cooks thoroughly. Remove pizza crust from the oven and cool on cooling rack. Turn oven to 325 degrees. Place half of the pizza sauce in a bowl. Add mini pepperoni pieces around the top of the sauce. Place the rest of the sauce on top of the pepperoni pieces. Just spoon it right on top. Place pepperoni pieces on top of sauce, just like the first layer. Place shredded mozzarella on to the top of the pepperoni's. Place in oven and bake for 3 minutes. Turn to broil and broil for 1 minute. Cut the pizza crust into strips for dipping. Have fun enjoying your Cheesy Pepperoni Pizza Dip! 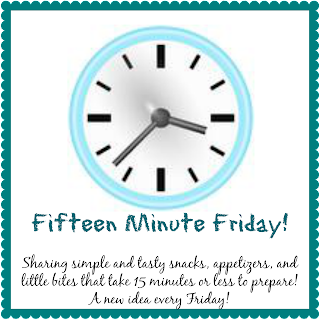 Thanks for stopping by #15 Minute Friday! Cut the pizza crust into strips for dipping. Enjoy!